The Iron-Tuff Arctic Jacket is the only freezer jacket you'll ever need. Waist length, durable and warm down to -50°F. 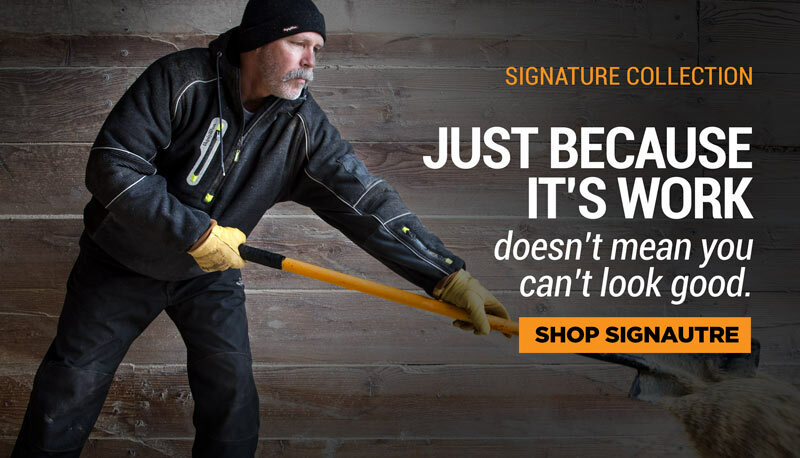 You work long days in subzero temps so you need protection that'll last. 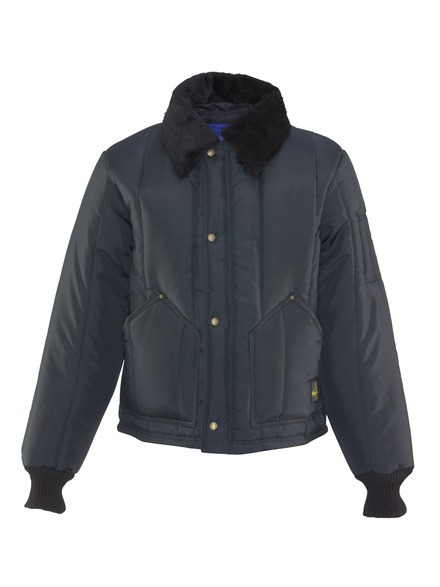 You get it with the tough outershell, brass rivets and heavy-duty zipper of the Arctic Jacket.